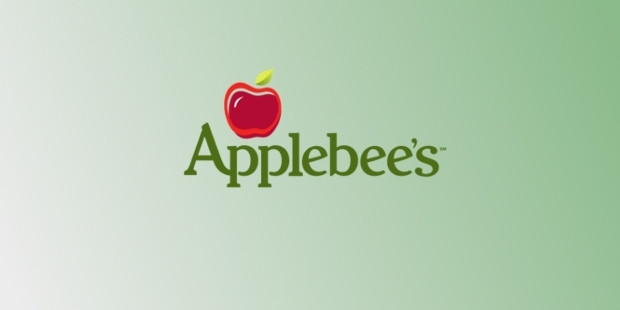 Applebee’s International Incorporated is a US-based company which is mainly involved in the development, franchising and operating of the popular restaurant chain, Applebee’s Neighborhood Grill and Bar. 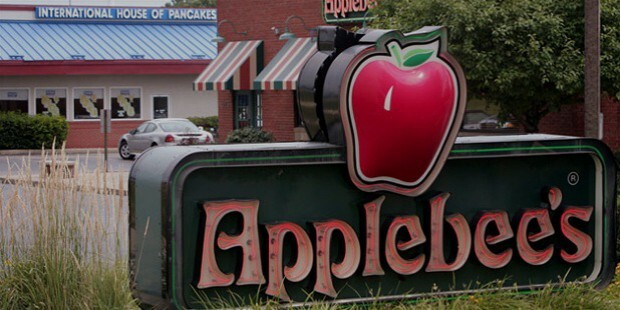 Till December 2015, Applebee’s maintained over 2,000 operating restaurants in the US alone, apart from the one in Puerto Rico and other 15 countries. All these restaurants are owned, managed and operated by the company. 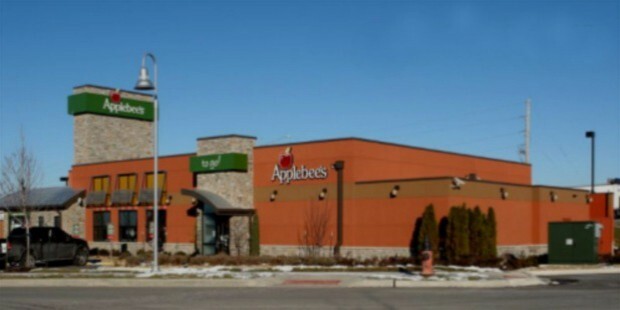 Applebee’s International Inc, operates mainly from its headquarters in Kansas City, Missouri. Earlier, the company was headquartered in Lenexa, Kansas till September 2011. The Applebee;s restaurant chain was originally founded in November of 1980, by T. J. and Bill Palmer, who debuted with their first restaurant and grill bar, the Applebee’s Rx for Edibles and Elixirs, out in Decatur, Georgia. Julia Stewart, who is the CEO of DineEquity (parent company), is currently serving as the Interim President of Applebee’s International Inc. The Applebee’s Neighborhood Grill and Bar was based on the concept of a dining place which is casual and served mainstream American cuisine, such as pasta, chicken, shrimp, salads and their specialty, the ‘riblets’. The restaurants also feature a bar area where major alcoholic drinks are served to the customers (where allowed by law). After its foundation, the founders of Applebee’s Rx for Edibles and Elixirs, soon sold both restaurants to W. R. Grace and Company in 1983. The company changed its name to the ‘Applebee’s Neighborhood Grill and Bar, in accordance with the founders’ vision of exhibiting it as an ideal all-American casual dining place that common people could relate to. 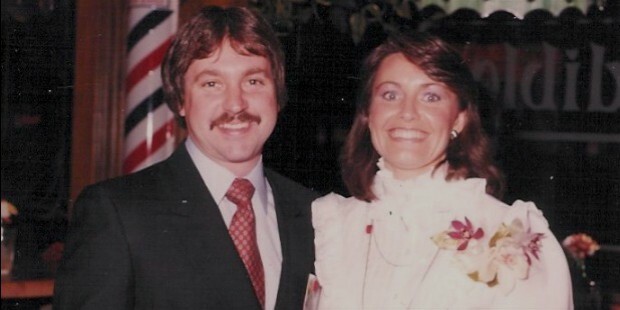 Kansas City franchisees John Hamra and Abe Gustin, however, purchased the Applebee’s International Inc, in 1986 from W. R. Grace and Company. In July of 2006, IHOP Corp, the world-renowned conglomerate, announced its plans to acquire Applebee’s International Inc, for around $2.1 billion. Soon after the acquisition, IHOP Corp changed its name to DineEquity, Inc.
Applebee’s and DineEquity plan to expand their present 3,250-locations to include more spots in other countries around the world. 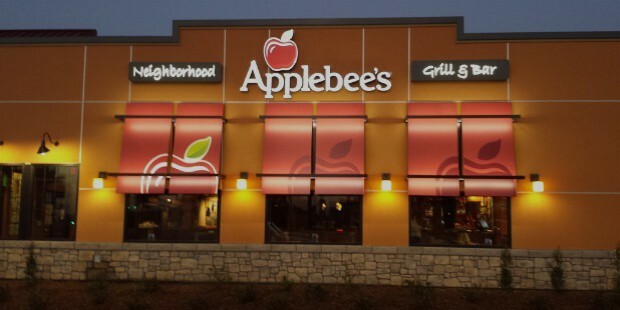 Applebee’s Neighborhood Grill and Bar is located in around 2,033 places, with most of them in the US, with one in Puerto Rico and others in 15 different countries across the globe. 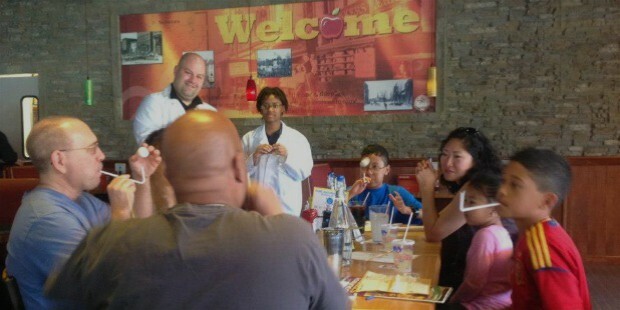 In total, the Applebee’s International Inc and DineEquity, Inc operate over 3,250 restaurants around the globe. 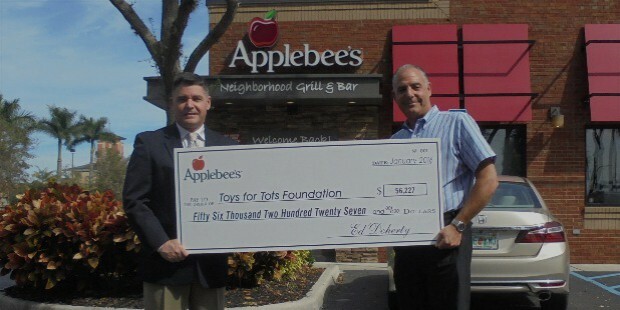 Applebee’s International Inc is one of the largest and growing restaurant chains in the world. It holds a special appeal with patrons owing to the mainly American dishes and cuisine being served, which allows Americans to get a taste of home away from home while it lets other get a taste of mainstream American dishes.